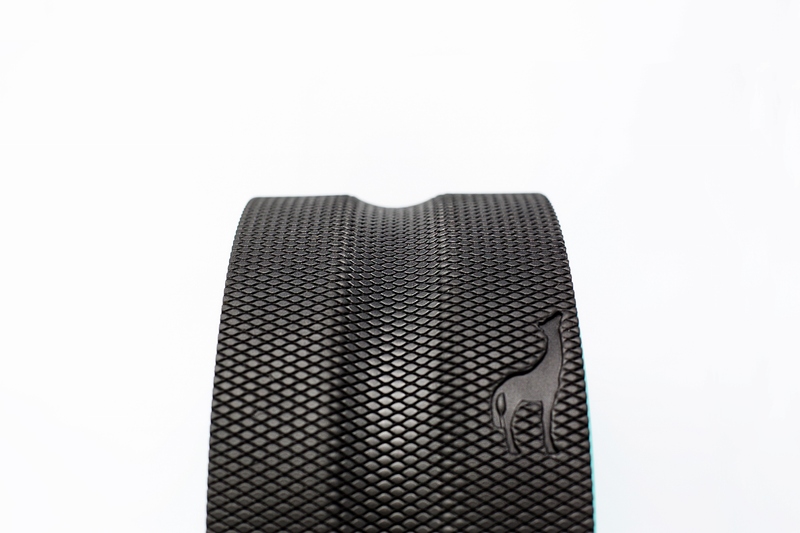 We’re extremely pleased to see the immediate positive response to Plexus Wheel+, designed to offer spine mobility and relief to anyone suffering from back pain anytime and anywhere. 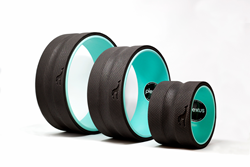 Presales of Plexus Wheel+, a natural, at-home solution for back-pain sufferers, quickly surpassed its crowdfunding goal within hours after the product was introduced on Kickstarter – and more than doubled its goal to raise more than $25,000 less than a day after the campaign launched on the crowdfunding website. In creating the Plexus Wheel+, Stock designed the wheels to follow the natural curve of the spine and to fit perfectly between the shoulder blades. Stock notes that most backaches are caused by myofascial pain, which is an irritation caused by the overuse of the muscles that support the spine. 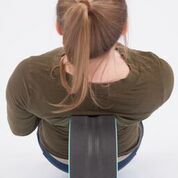 Activities that require bending over, such as picking up after children, heavy lifting, slouching at a desk or any intense physical activity, can increase muscle stress, result in pain in the upper and lower back, as well as leading to degenerative or herniated discs. 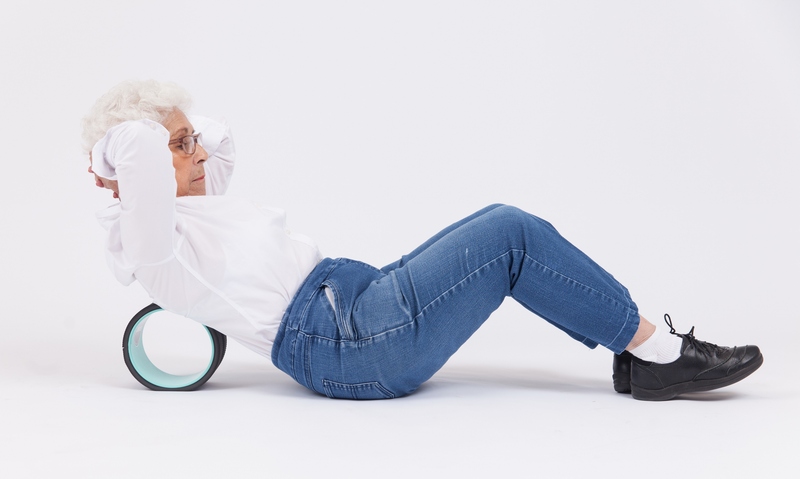 The Plexus Wheel+ can help users release tension in their lower back, upper back and shoulders and message their legs – all while expanding their chest and strengthening their core. In addition to overall strengthening of the core muscles, other benefits include improving posture, achieving better balance and the ability to use Plexus Wheel + to target specific ailments like tension headaches. Stock developed a series of videos that illustrate the various stretches and exercises that can be done with the Plexus Wheel+. Stock says that these courses will continually be created to provide a never-ending list of things to do with a Plexus Wheel+. Since creating the original Plexus Wheel over three years ago, Stock says his company has fulfilled more than 100,000 orders – at the same time receiving a lot of feedback from customers.